June 16th 2018. 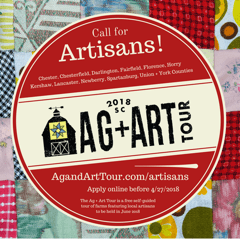 Ag and Art Tour. Fairfield County SC. ← Rivermusic at New Belgium Brewing.